Wednesday's Sermon #13: When Adversity Happens, a topic that is relevant to everyone. 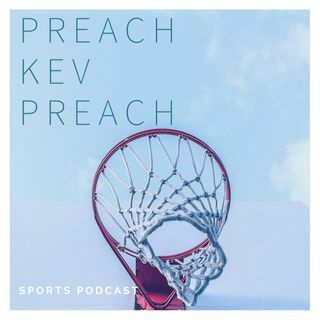 Pastor Kevy Kev point out adversity that Franchise QBs go through. From Injuries like Carson Wentz, Deshaun Watson and now Jimmy face and a potential adversity on one QB who is hot right now. Also, We eulogize 2 QBs who probably wont be considered a starter anymore. WTF Happen to my Vikings and Tiger Woods back on top.